Jane at work. Jane Porter. 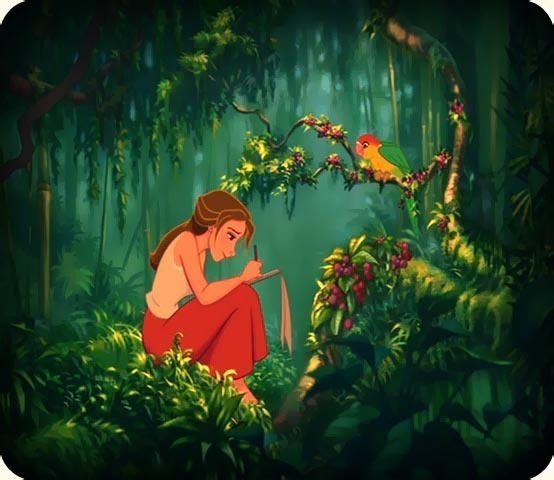 Wallpaper and background images in the Jane Porter club tagged: jane porter tarzan.